This Veteran’s Day, join forces with renowned celebrity chefs and restaurants for Dine Out For Heroes to raise awareness and funds for impacted service members and their families. 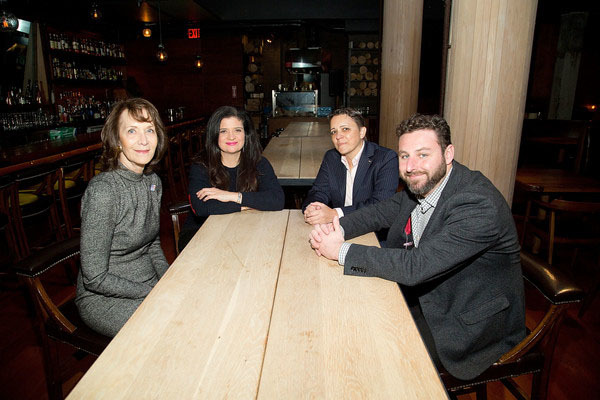 This industry-wide movement is lead by chef Alex Guarnaschelli, ABC’s Bob Woodruff, Penny Glazier of The Glazier Group and the founder of Caroline’s Comedy Club, Caroline Hirsch. 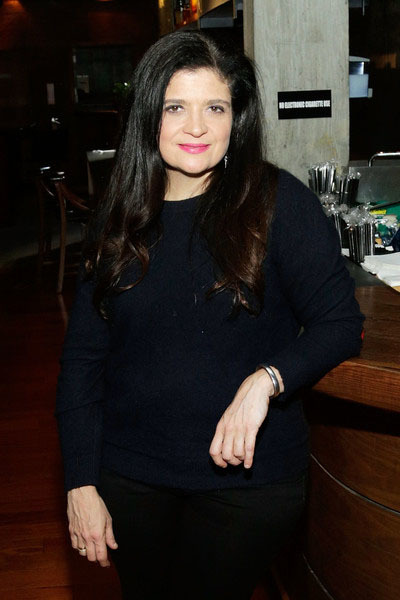 To further support the cause, Alex Guarnaschelli has formed a Culinary Council consisting of celebrity chefs Geoffrey Zakarian, Mario Batali, Rocco DiSpirito, Tony Fortuna and Chris Santos. The Bob Woodruff Foundation (BWF) was founded in 2006, leading an enduring call to action for people to stand up for heroes and meet the emerging and long-term needs of today’s veterans. To date, BWF has invested more than $42 million to Find, Fund and Shape™ programs that have empowered impacted veterans, service members and their families, across the nation. In it’s fourth year, participating restaurants pledge to donate $1 per guest on Veterans day, Friday, November 11. 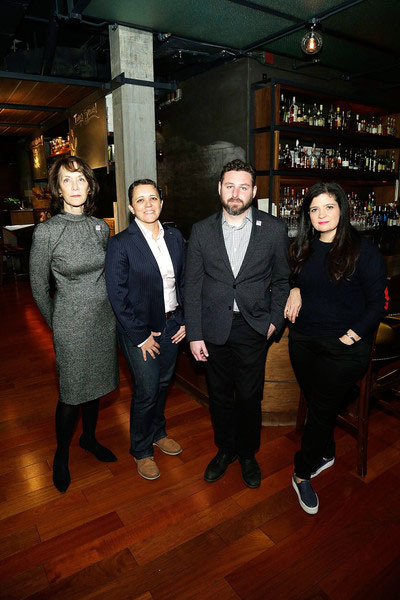 Penny Glazier’s aim was for The Bob Woodruff Foundation to “create an opportunity that would allow the restaurant industry and the community to offer support to veterans.” Restaurants participating in this imperative fundraiser include The Lambs Club, Butter, Le Sirena, Beauty and Essex, Michael Jordan’s The Steakhouse N.Y.C., Bagatelle, and Nobu, to name a few. Make a reservation today to support our nation’s veterans!